home . equipment . 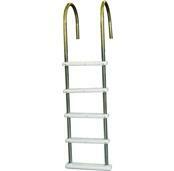 pool steps, pool ladders & pool decks . pool steps, pool ladders & fence accessories . pool step pad 9"x30"
Pool Step Pad. 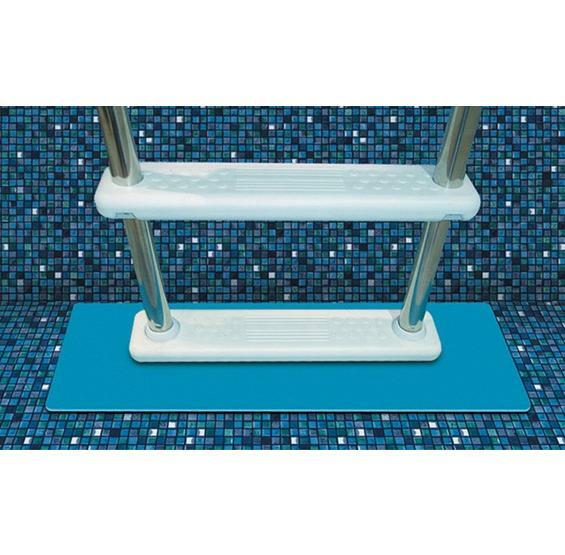 Protects your pool liner from abrasion from pool steps. FREE SHIPPING! Protect your liner for years to come with our step pad! Recommended by most manufacturers and installers.